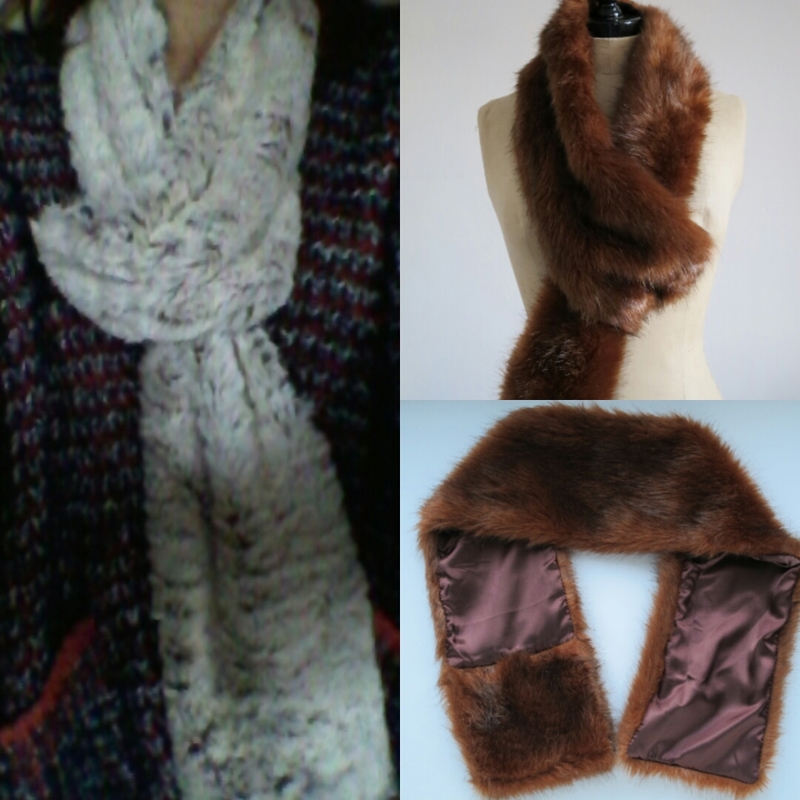 Refashion Co-op: Faux fur scarf refashioned to faux fur scarf that stays fastened! Faux fur scarf refashioned to faux fur scarf that stays fastened! Now it's colder here I'm glad I made this! 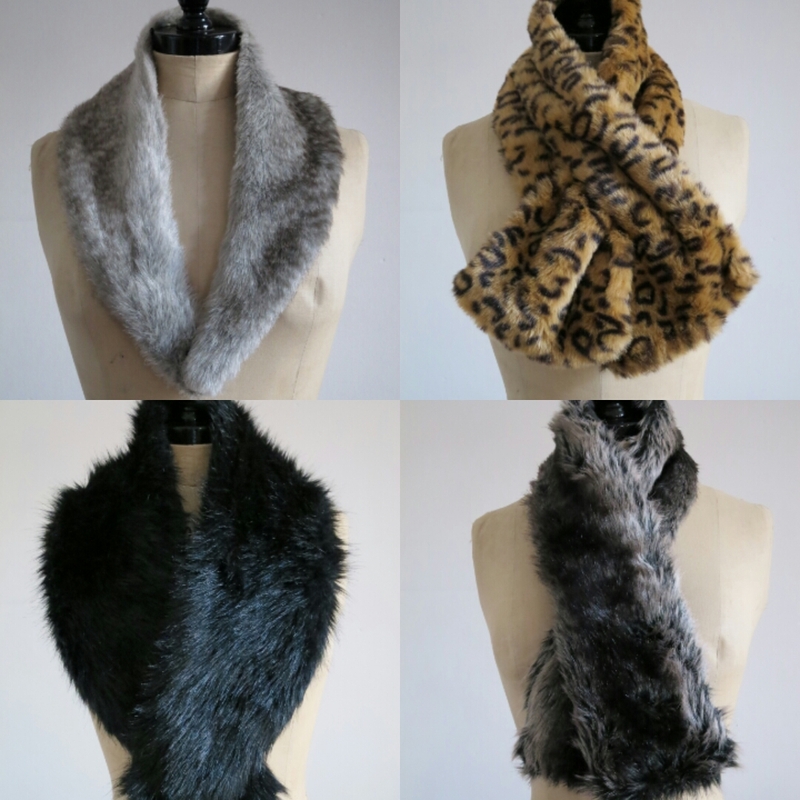 Over the years I've collected many faux fur collars and scarves, but the problem with most of them is that they don't fasten well. 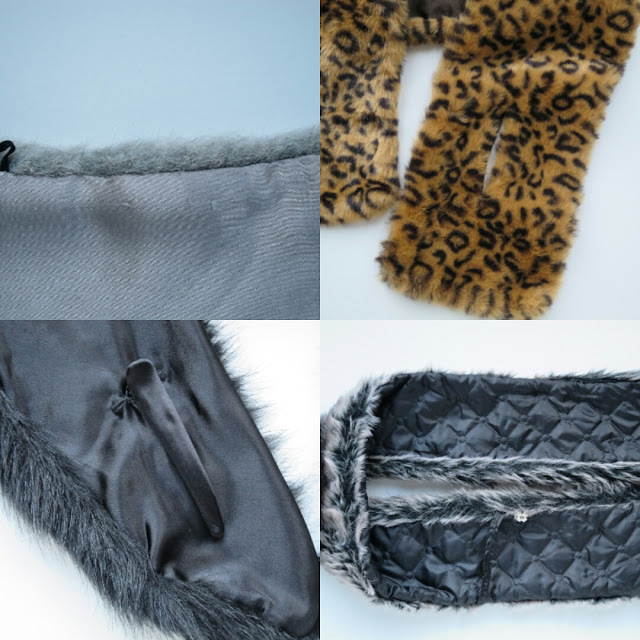 This is a faux fur scarf, a simple strip, cut up the middle and ready to sew with bits of leftover lining. This scarf needed a remake because the fabric was so soft and shiny that any form of tying just slipped out? this one! A faux fur, lined scarf with a loop for the tail to sit through. It stays in place always. For a look at alternative fastenings and a tutorial on how to make this scarf, have a look here! They all look so cozy and warm! Good job on another lovely addition to the group. Looks so soft and warm! Very cool! It's colder here now, so I can even test the favourite properly! Thanks for leaving the comments. Good solution! I was given a fur collar (that used to be attached to someone's sweater) and I was wondering what you do with those. Do you wear it like a scarf? How do you keep it in place?